It can be difficult deciding what to buy when you haven’t seen the item you’re considering. This is even relevant when buying trainers, nevermind sheds. 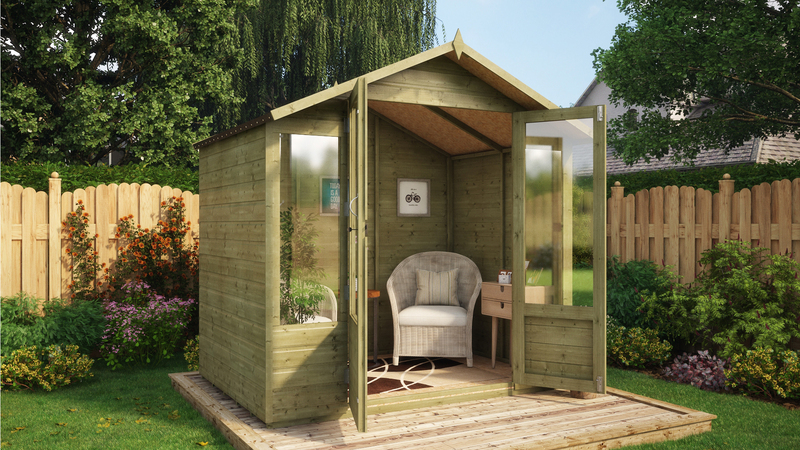 We know it’s a big deal; this shed will most likely be in your garden for years to come. 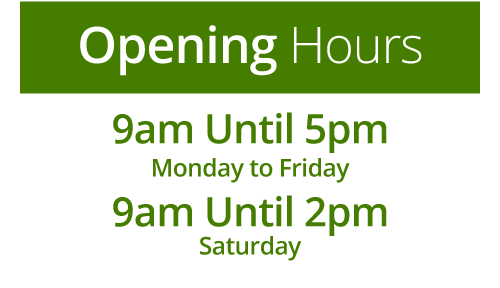 We want to make this process as easy as possible for you, which is exactly why we have our showroom. 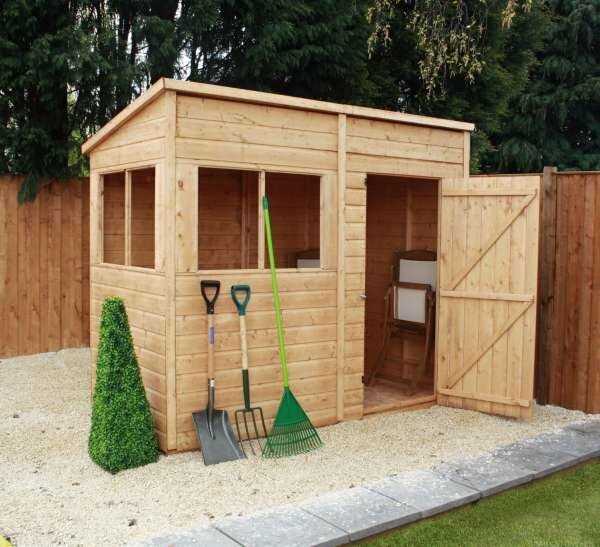 Heavy duty sheds are the option for you if you’re looking for that extra bit of storage room. Our heavy duty choices, all crafted from sustainably sourced timber and manufactured right here in the UK, offer an attractive way to securely store your garden tools or perhaps even some furniture. In our showroom, you can also see all our cladding options and the fine quality of our insulation service. Log Cabins are luxurious. They’re not for lawn mowers, rakes, and spiders – not at all. These sheds are moreso for furniture, bars, and perhaps even beds. That’s right, with our insulation service you can use these cabins as a spare room. If that doesn’t tickle your fancy, how about a lad pad? Maybe even a she shed? A log cabin, as aforementioned, can have a lot of uses. Considering, it’s paramount you choose the right one; you may end up spending a great deal of your time there. Come on down to our showroom, you can see many of these wonders. You can begin picturing what use you’re going to have. You can start your process of making your garden one of the best. Not only are our sheds here in our showrooms, so are we. We’re shed experts and very often we help clients choose the shed for them. So, what are you waiting for? Book an appointment now and begin the process of transforming your garden.